Our stainless steel door service in Kuala Lumpur, Malaysia specializes in design, installation service of various types of stainless steel door in residential and commercial premises. 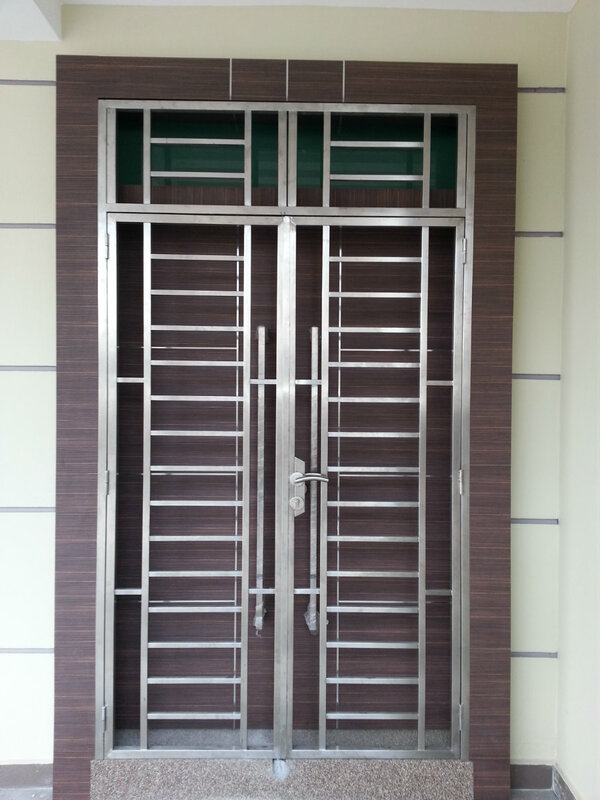 Our stainless steel door service can design and customize stainless steel door together with comprehensive installation.The stainless steel door service we offer is here if you are looking for durable stainless steel door in Kuala Lumpur for your residential home, townhouse, apartment building, condominium building, bungalow and also villa. 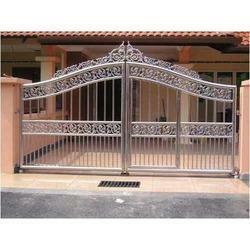 The stainless steel gate customization service we offer in Kuala Lumpur and Klang Valley follows your preferences. We are designing various stylish, modern of stainless steel gate with durabe quality at affordable market price. As a result of our hard work in past years, our stainless steel gate design and install service in Klang Valley area gained good feedback from our clients. We will always provide the greatest satisfaction and build the safest environment for you and your family with our wide range of stainless steel gate in Kuala Lumpur and Selangor, Malaysia.